TICKETS only cost 2,– € ! 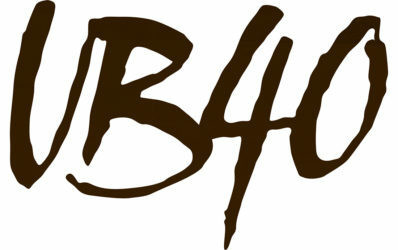 The band takes its name from the form for unemployment benefits in Great Britain: Unemployment Benefit Form 40. Their first official album in 1980 reached second place on the UK charts. 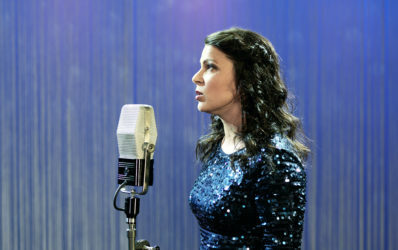 Twelve years later they scored a number one hit with “Labour of Love”. The secret to their success was to give a special twist to Jamaican styles such as Rocksteady, Ska and Dub. In later years, they successfully moved more towards mainstream pop with hits such as Neil Diamond’s “Red, Red Wine”. More recently, UB40 has even “reggae-fied” American country music. 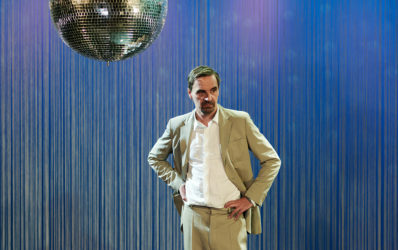 Waldeck is the nom de plume of Klaus Waldeck when he makes music. Since 2001, he has belonged to the subversive and elegant elements which have helped put Vienna on the electronic music map. With his delegate mix of swing and trip-hop, he has won international praise for albums such as “Ballroom Stories”. More recently, on “Gran Paradiso”, he has addressed the musical drama of the spaghetti western. 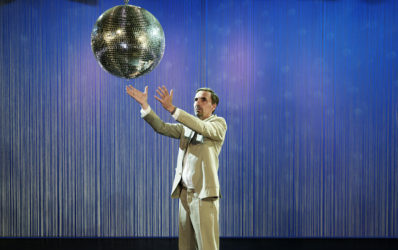 And on “Atlantic Ballroom” he has done something similar with the soundtracks to the James Bond films. 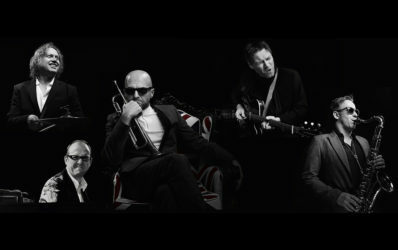 The Max Boogaloos is a project by two of the giants of the Austrian funk scene: Christian Roitinger, trumpeter and co-founder of the Hot Pants Road Club— and Markus Ecklmayr, better known as Max the Sax from Parov Stelar. 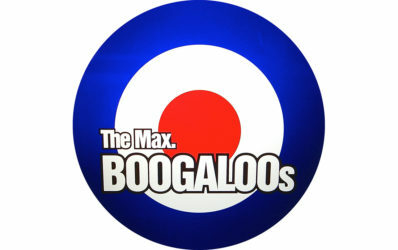 They have teamed up to create a top-class rhythm group to revitalize the 1960s style known as Boogaloo. In addition to the dynamic horn section, another vital component of this group is Markus Marageter on the Hammond organ. The “Max” in the name of the band stands for maximal soul and energy.